For all the attempts to push for a paperless environment, printers will never become obsolete. Style and use may have changed but one thing is clear. There is still a need to have a printer but it should be one that answers to the demand for convenience, efficiency, and durability. 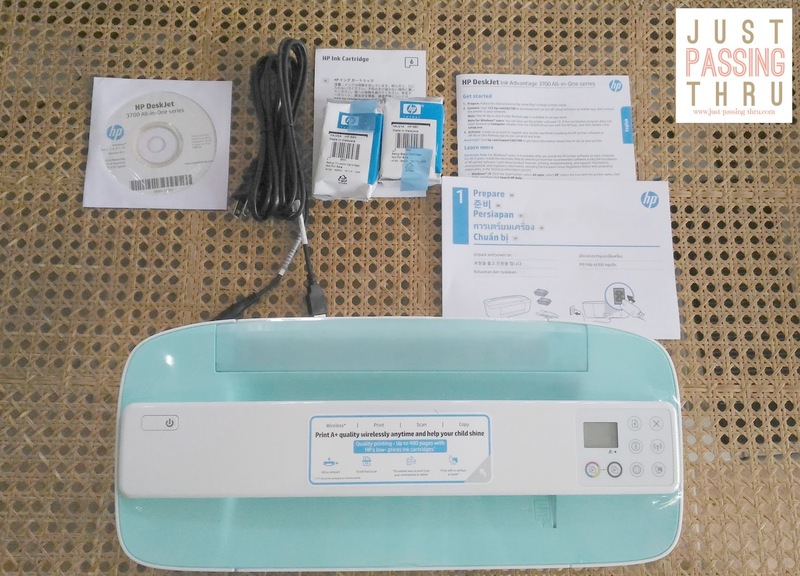 In my search to find THE ONE, I was fortunate that I was given an HP DeskJet Ink Advantage 3776 All-in-One Printer for review so here goes. What Can the HP DeskJet Ink Advantage 3776 All-in-One Printer Do? By its short description of "all-in-one", we can pretty much guess that it can do more than print. But the most interesting thing about it is that it can do all these wirelessly from virtually any mobile device. It is by far the easiest way to print documents, photos, and more from your Apple, Android, and Windows devices. Get connected quickly and start printing fast with easy setup from your smartphone or tablet. 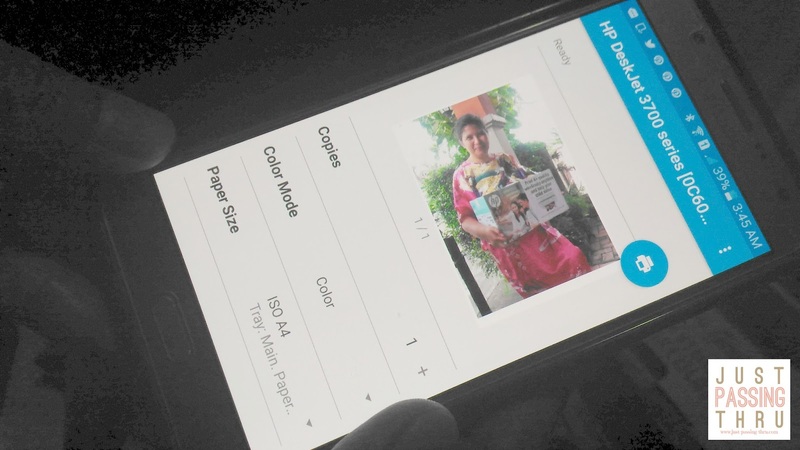 You can also simply connect your smartphone or tablet directly to your printer, and easily print without a network. 1. It is the world’s smallest all-in-one printer. Its sleek, compact style is designed to fit in any spot where you want it placed. This model is available in seagrass color and weighs about 2.33 kg. Minimum dimensions (W x D x H) is 403 x 177 x 141 mm 1 while maximum dimensions (W x D x H) is 403 x 451 x 264 mm. 2. It can handle most scan jobs from a variety of papers. Plain paper, Matte Brochure Papers, Glossy Brochure Papers, Photo papers, Envelopes, and other specialty inkjet papers are supported. Media weight recommended is 75 g/m² . Scan resolution is up to 600 dpi with a 24-bit depth. Maximum scan size (ADF) is 216 x 355 mm. You can scan any object on the go with the HP All-in-One Printer Remote mobile app for your smartphone or tablet. 3. Its copy speed (draft) is up to 4 cpm for black and 2.5 cpm for colored. It can be set for a maximum number of 9 copies. Copy resolution is 300 x 300 dpi both for black text and color text with graphics. 4. 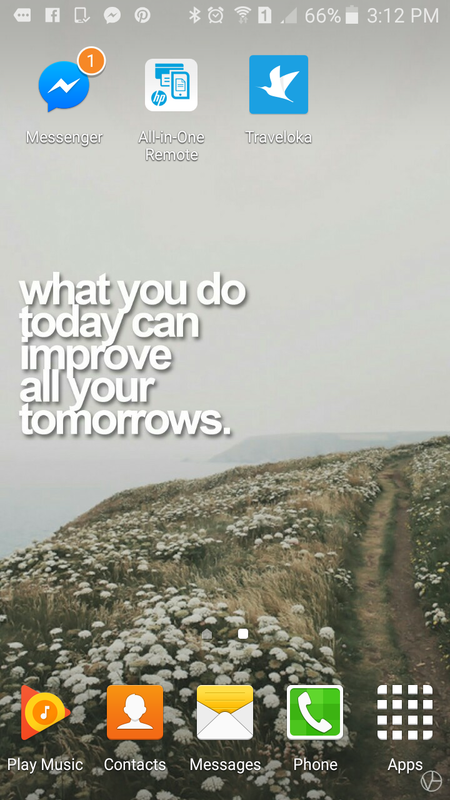 It provides for quality and affordable printing. Power consumption is placed at 0.06 watts (Off), 2.2 watts (Standby), 0.69 watt (Sleep).Original HP ink cartridges 680 both for black and colored are affordable. 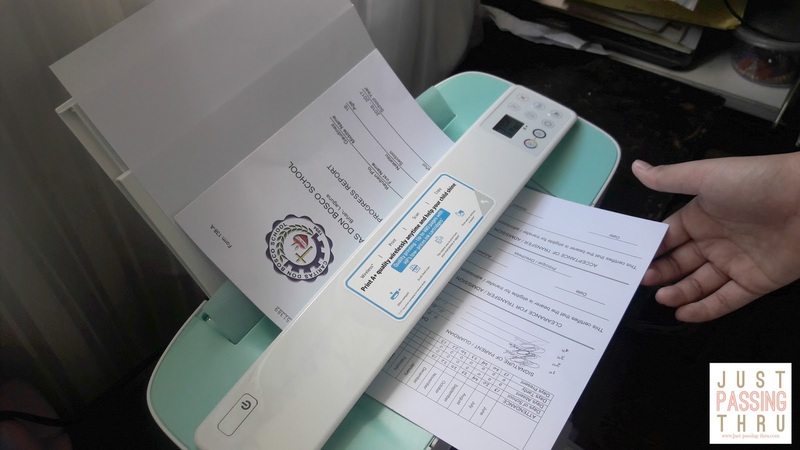 Retail price of the printer is below PHP 5,000.00. 5. Software included are the HP Printer Software, HP Update, and HP Photo Creations. It comes with 1 Year Limited Warranty (Return to HP/Dealer - Unit Exchange). Our family has been using HP Printers for many years now. We decided to stop using our first one although it is still in working condition because of the high cost of ink. Those were the times that replacing ink cartridges literally can bore a hole on one's pocket. 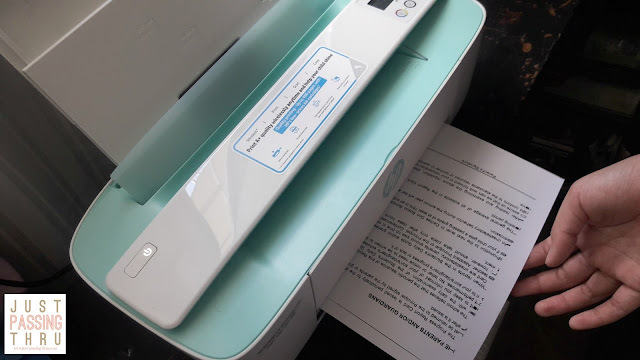 This is the reason why the ink refilling business experienced a boom at one point in time but some say at the cost of experiencing printer malfunction. Still many tried, because the cost of original ink cartridges was simply too much especially for a regular user. Each member of our family has our own reason for needing a printer. My husband and I usually use it for our documents. 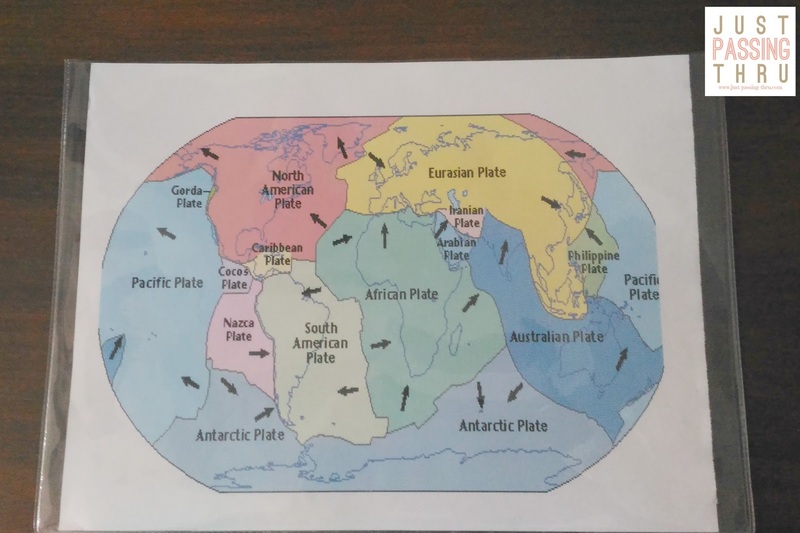 On the other hand, my children make use of the printer extensively, as in extensively, for their school projects, reports, and other assigned works that need some sort of visual presentation. 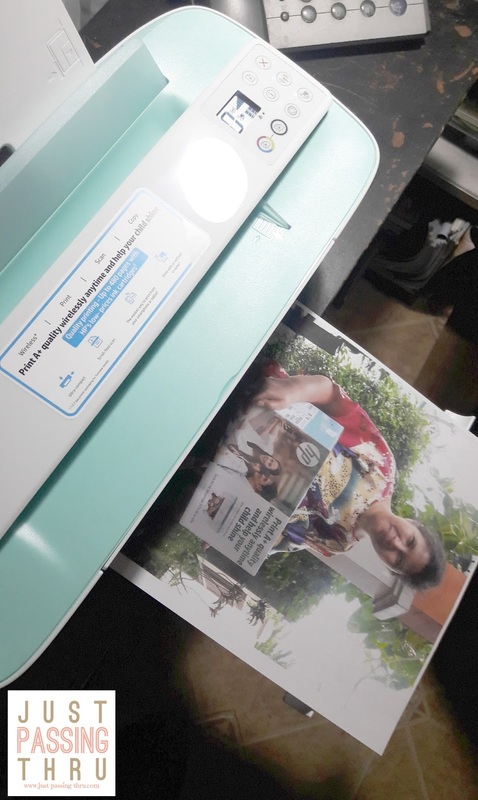 As the month of February is considered the last stretch for my children to submit the best work they can in school as one is graduating from grade school and the other one is moving up to senior high school, both would return home from school asking to use the printer almost immediately. Everyday, including weekends, passed by with a flurry of printing an assortment of texts and images. I was actually looking intently on the estimated number of pages indicated in the box, hoping that it will not run out before my children ran out of printing requirements. I must say that the timing of this product review couldn't have been any better. For how else can I provide a comprehensive review if I am not able to maximize its use without wasting the ink. We have surmised that the actual number of pages we have printed came very close to the estimated 480 pages for the black cartridge and 150 pages for the colored cartridge, taking into consideration that the prints used both black and colored as well as text and images. There was even a time that my son had to bring the printer for an activity. Thankfully, he was able to manage it because of the compact size of the printer and minus so many wires to contend with. The best thing about it is that they are so proud of their finished work which I know would not be possible without a reliable printer. That said, the only limitation I can see as of now is with regards to the thickness of the material that is to be scanned because it has to be scrolled but it can still be remedied by taking a photo so it can be saved or printed. I'm sure there will be more innovations to come after this wireless printing idea. But for now, I'm glad we have this capability as it indeed helped my children shine in school. The past two weeks were a lot more tiring than the usual for our family. This is because my two younger children got sick one after the other. I knew and felt we all could do with some relaxation time. With my husband and I's work schedule and our children's school schedule to consider, we couldn't afford to go far nor spend more than necessary. It is with all these in mind that I decided to book our family hotel staycation using the Traveloka App. 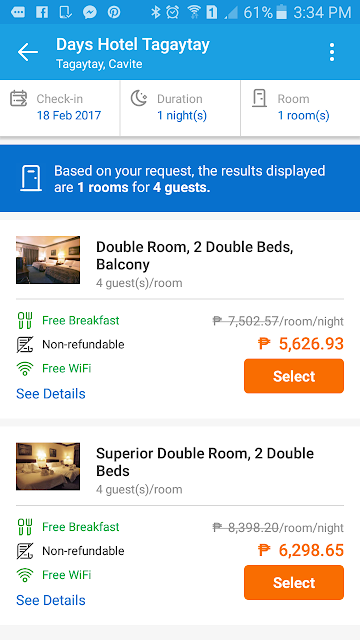 Why use a hotel booking app when we can just book through the hotel site, right? Well for one, there's the convenience of visiting just one site to have access to information about thousands of accommodation possibilities. Another is having access to discounts and promotions which can be more cost-saving than those offered through respective hotel sites. Still another, is seeing unbiased reviews from travelers who have actually visited the hotels we may be considering. At the back of my mind, I cannot help but think that most businesses would not publish bad reviews on their own sites. Thus, my decision for now to try booking through Traveloka. The first thing to do is to download the Traveloka app. After getting a welcome message, you will be directed to the Traveloka site. 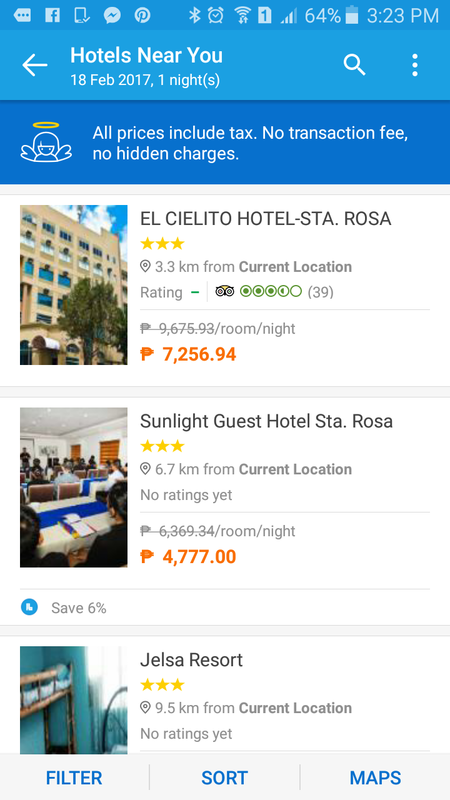 Click on the "Hotel" icon to start your search. You will be immediately be given choices near your area. These choices can be very useful for those who literally don't want to go far from home. Unfortunately, I found none in our area that fits our needs. Don't forget to check as well on "Ongoing Promos" for the best deals. Of course, you have the option to indicate your desired destination and duration of stay. 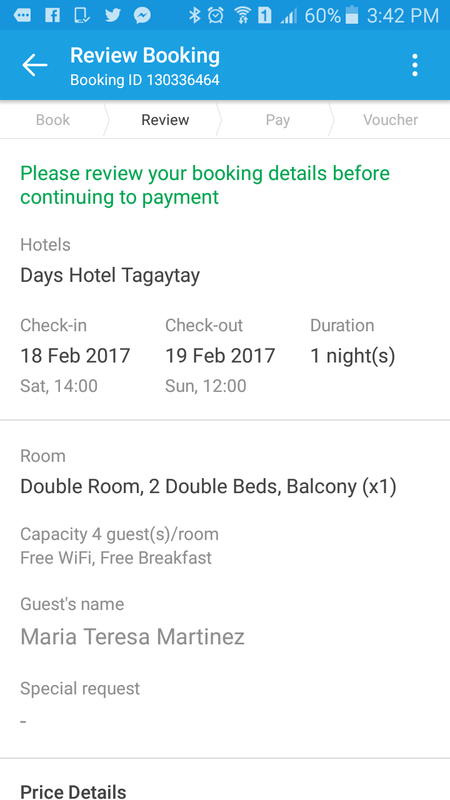 Once these information plus the number of guests are filled in, you are given choices based on the room availability when you tap "Search". We decided to check options in Tagaytay and considered several. The place we must choose should have a room available for four on February 18. These were non-negotiable since I always travel with my family and this is the only remaining weekend we expect everyone of us is free. The coming weeks will be filled with school exam schedules and other activities related to graduation and moving up ceremonies of my two children. Probably because of the date which is just several days after Valentine's Day, there were not very many options available based on our specifications. 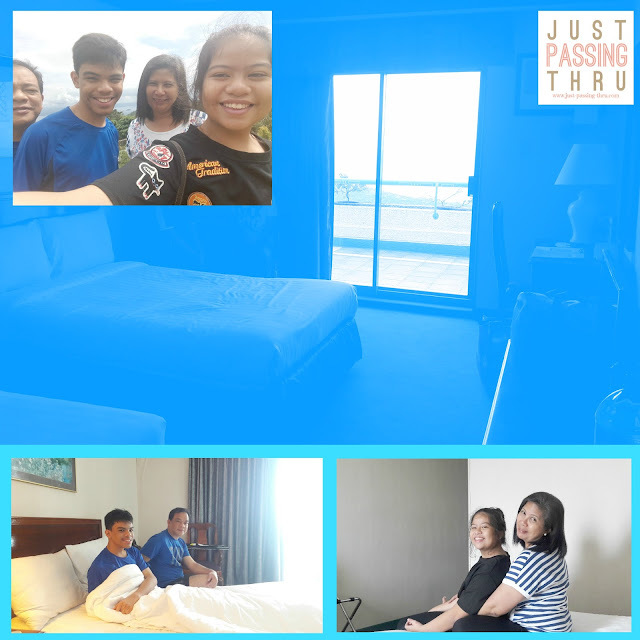 I can just imagine other families like us wanting to get a short break from the everyday grind of life. 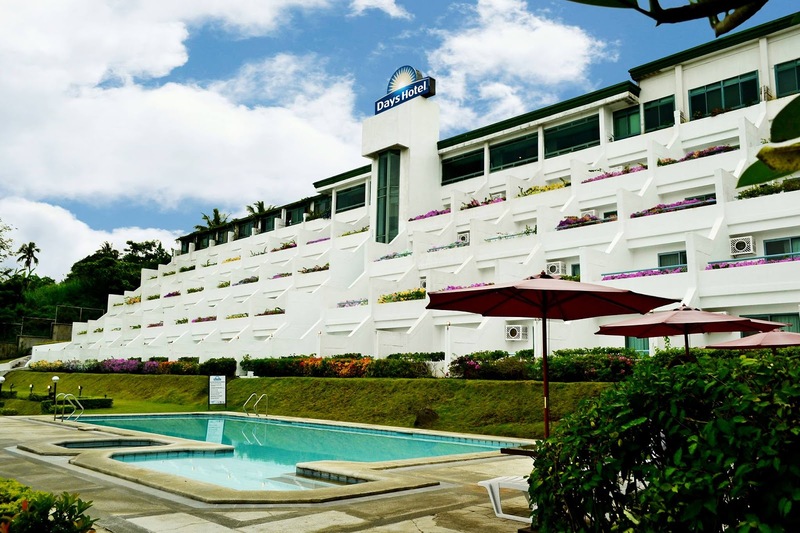 We finally settled on Days Hotel Tagaytay as we still have good memories of staying in Days Hotel Batangas several years ago. Once I've chosen the hotel and room, I was asked for my contact details and special request/s, if any. 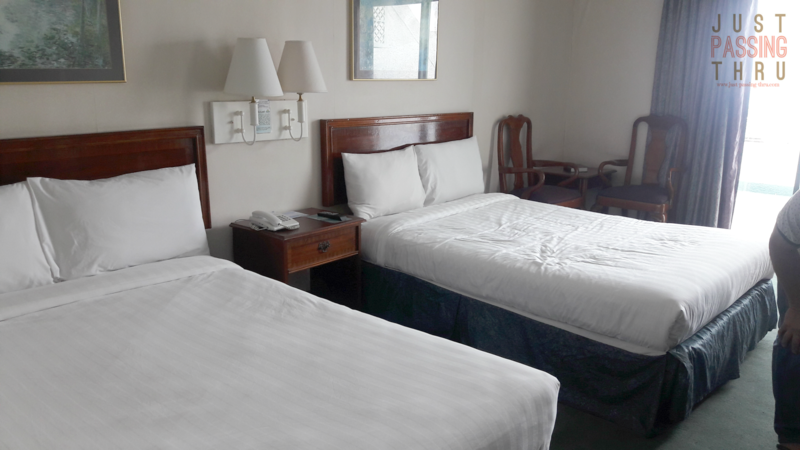 Aside from reliable Internet connection, our needs are very basic which is a safe, peaceful and clean accommodation plus facilities that are in excellent working condition. A courteous staff should be a given or else it is in my opinion that the absence of such, places a hotel in the wrong industry. 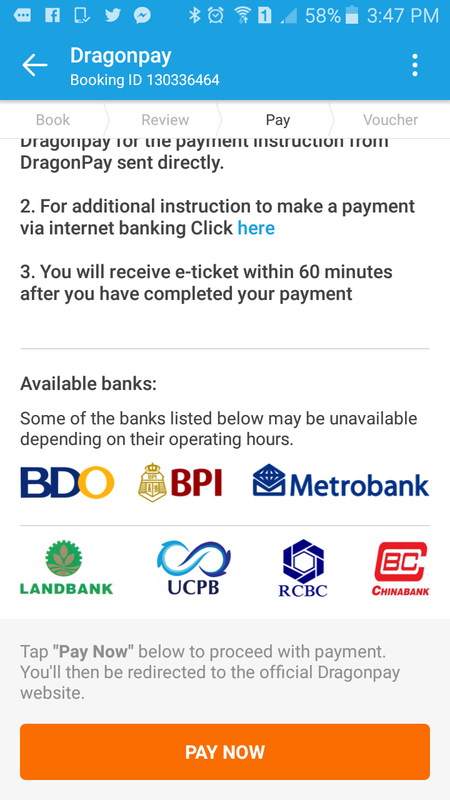 I chose to pay through Dragonpay via an over-the-counter payment at a BPI branch near our home. I got the payment instructions almost instantaneously through email. 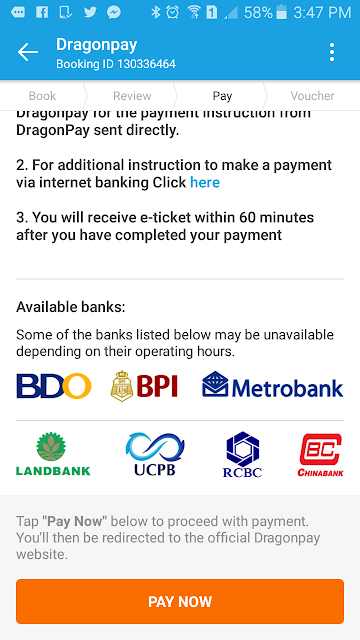 I received confirmation of my payment after about 5 minutes from bank validation. 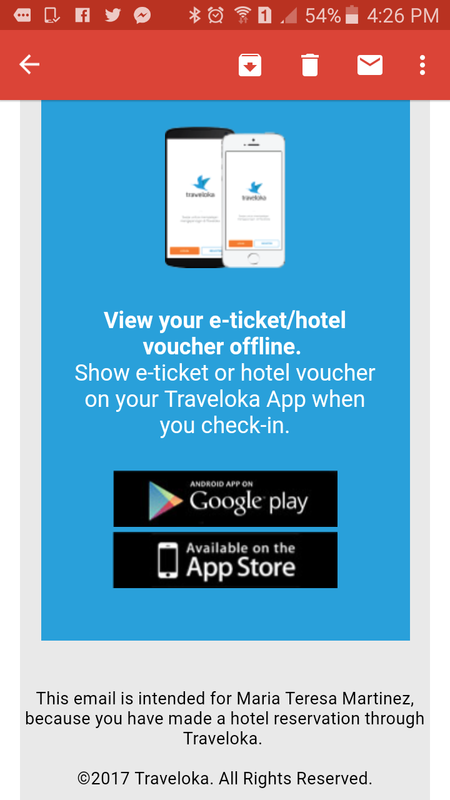 The next email message I received was the hotel voucher from Traveloka. And just like that, our family staycation was set. The whole family waited for the weekend with great anticipation. 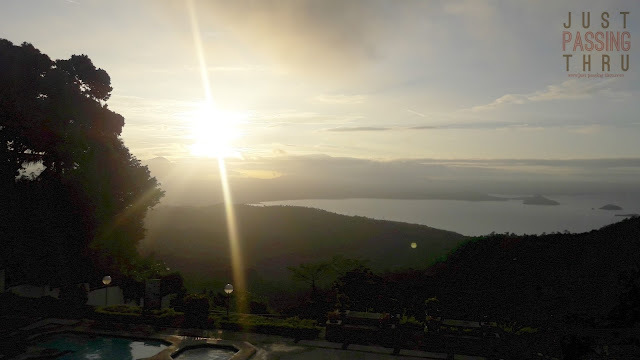 Traveling to Tagaytay on a Saturday can be particularly challenging, traffic-wise. Everybody seemed to be on their way there, so the usual travel time of 30 minutes from our place doubled to an hour. Still bearable though. It was easy to find because of the signage, although the hotel itself is below street-level. Our room was comfortable enough. It was clean, although the walls and carpet showed visible signs of wear and tear. The absence of a bidet in the bathroom is probably my major concern overall. Everything else was acceptable. The view from our balcony was incredible especially when the sun was rising. Food was delicious. The hotel staff was very courteous and welcoming. 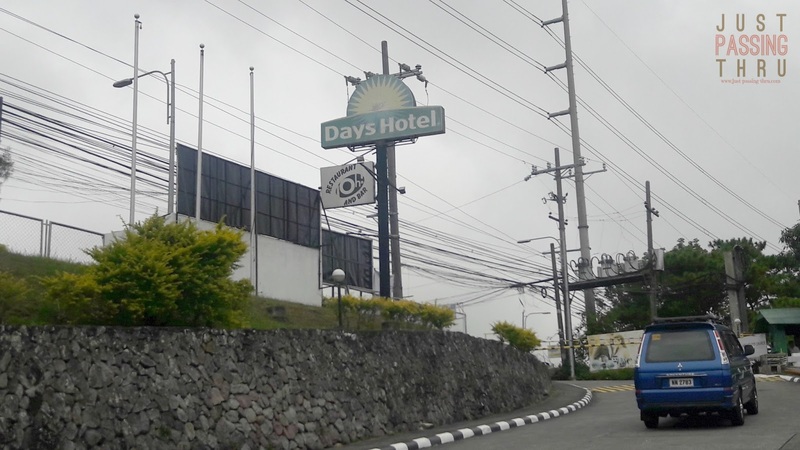 I will be writing a separate review for Days Hotel Tagaytay very soon to provide readers more information on what can be expected if they choose to stay in the hotel. I know that staying in a hotel for a vacation can be considered a luxury for many families like us. Given the busy schedules of family members and the high cost of everything nowadays, relaxing can indeed come with rigorous planning and at a price. That shouldn't be a reason however to forego it. That said, it is a good thing that hotel booking apps like Traveloka are now available. By being able to see online the offerings and prices, families can plan accordingly. Having a family staycation is not impossible. We just have to save for it, give time to make it a reality and make use of deals and promos that will allow us to enjoy more but spend less. Jollibee has been known to produce the most touching videos of real life stories. For this year's heart season, Jollibee invites us to celebrate the joy of love with its three new Kwentong Jollibee Valentine series. Through these new episodes of #KwentongJollibee, the brand recognizes love at its best. In what could be the most relatable case of unrequited, unconditional love, “Vow” pays homage to people who continue to love, without expecting anything in return. 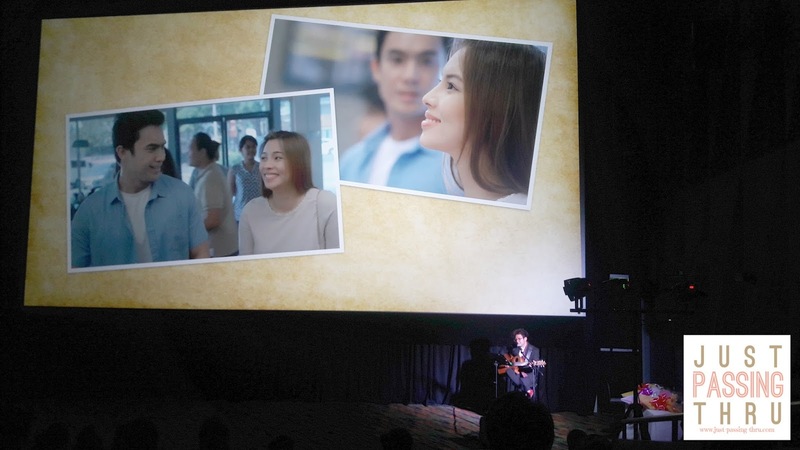 Directed by Ianco dela Cruz (who helmed all previous Kwentong Jollibee materials), it tells the story of a man who fell deeply in love with “the one” from the time he first saw her at a Jollibee store. But fate led them to a different path, and the story perfectly captures how love can take on a different form and still prevail in the end. The second story “Date” explores the grim realities of life and love, yet brings to light the beautiful gift of endless love. 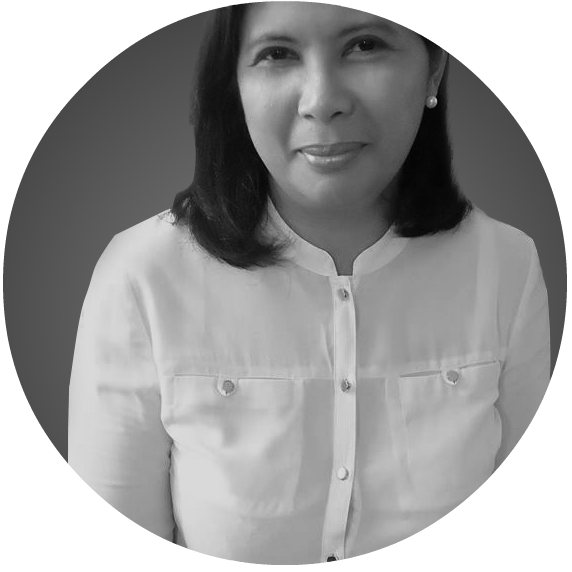 Directed by Pepe Diokno, it showed how a young boy took the effort to arrange a surprise Valentine’s dinner for his mother following his father's instructions to the letter. The son manages to set up the perfect date with his mom, complete with her Jollibee favorites. The mom was overwhelmed when the son shows her a video recording, which revealed that the Valentine’s date was yet another proof of her husband’s eternal love for her. “Crush” is directed by Joel Ruiz and appeals to all the hopeless romantics in us. It is a feel-good and charming tale of a young college boy who’s head-over-heels in love with his schoolmate and who chooses to express his feelings by leaving her with anonymous cheerful notes with her favorite Jollibee burger. Decades later, a homecoming event sees the boy, now an elderly man, making the same romantic gesture for the love of his life. 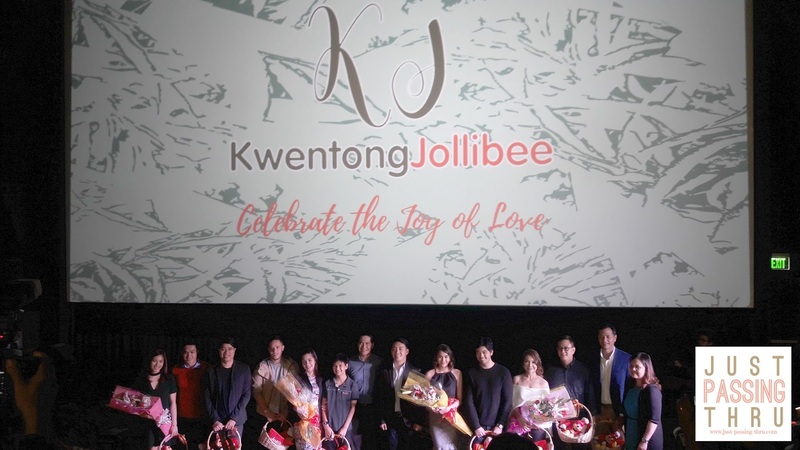 The complete cast of the Kwentong Jollibee Valentine series was also present to make the media preview even more special. 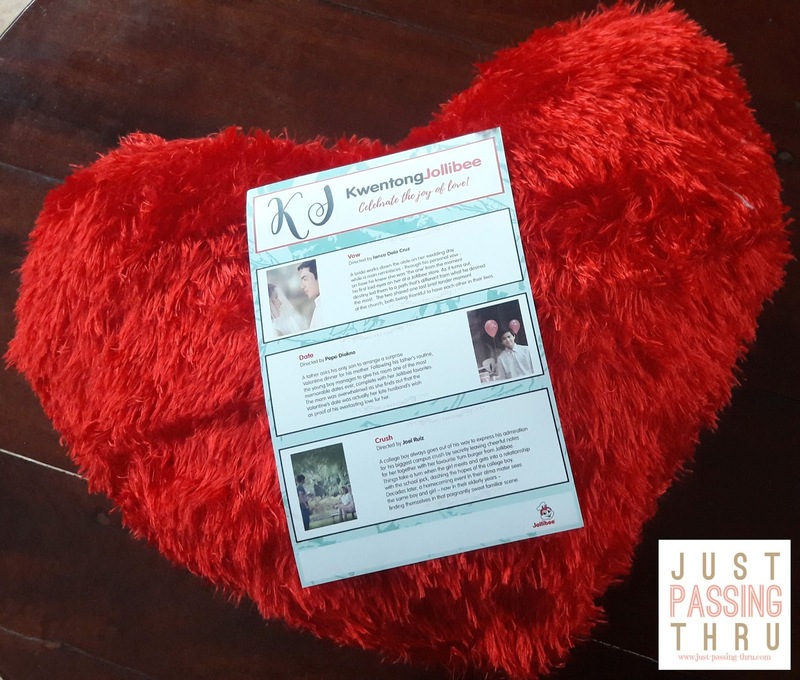 Each shared their personal experience about being part of these stories. They also got to share their insights about love. 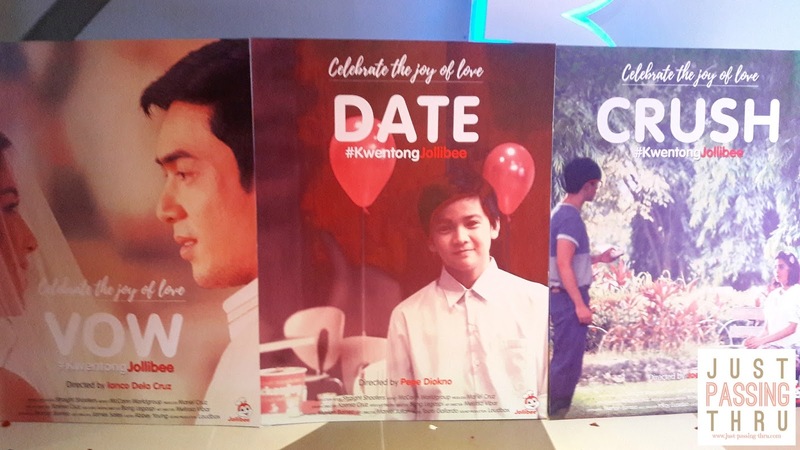 Three of the brand’s previous #KwentongJollibee videos (Almusal, Entrance Exam and Mama’s Girl) were among the campaigns recognized in the 2016 Araw Values Awards. Jollibee’s viral Grandparents Day video ‘Kahera’ meanwhile made it to Google Asia Pacific’s YouTube Leaderboard last September 2016 as among the most watched videos in the region -- the only campaign from the Philippines to make it to the list. Through the years, Jollibee has witnessed many kinds of stories unfold, develop, and flourish in all its stores across the country. This Valentine’s season, Jollibee and its new #KwentongJollibee series invites you to celebrate love and savor the joys that come with the special shared moments. Watch and share the three #KwentongJollibee shorts on Jollibee’s YouTube channel (https://www.youtube.com/user/jollibeedigital1) or on Jollibee’s Facebook page(https://www.facebook.com/JollibeePhilippines). I can say this with all sincerity and candor. I have never been more touched by a visual presentation such as these. They may be short but I will carry the message in my mind and heart for a long, long time.